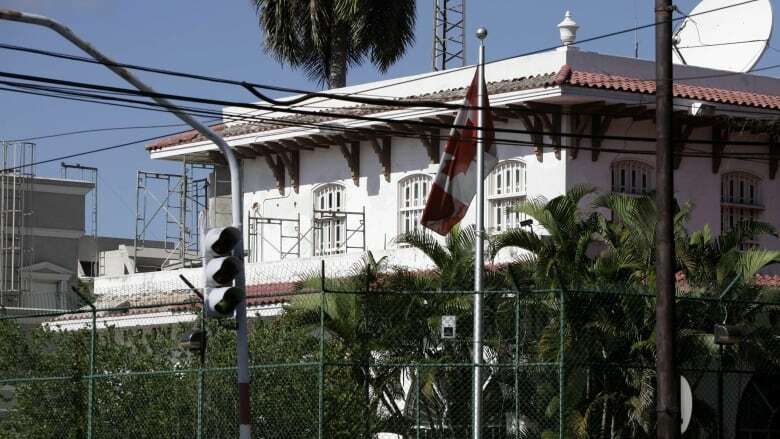 A Canadian diplomat suffering from the so-called "Havana Syndrome" says some people have accused the diplomats suffering from brain injuries of faking their symptoms. She calls the accusation an "unbelievable" attempt to downplay the situation. "We tried to get recognition of the problem," the diplomat told The Current's guest host Piya Chattopadhyay. "At every, every step, we had to fight." The Current has agreed not to name the woman. She is one of 14 plaintiffs suing the federal government for $28 million in damages in the wake of the injuries they suffered while stationed in Cuba. In the statement of claim, the plaintiffs argue "some government actors suggested the harm was psychosomatic, leaving those struggling with the impacts of Havana Syndrome to contend with the rumours that they were faking it." The group, which includes five diplomats and members of their families, accuses Canada of waiting too long to evacuate them from Cuba. They also argue the government didn't do enough to get them the medical care they needed. The plaintiffs say their symptoms emerged in the spring of 2017, and included everything from concussion-like symptoms to migraines, fatigue, hearing and memory problems. The cause of their health issues remains unclear, although there has been speculation of some kind of sonic attack. The diplomat who spoke to The Current said that when she and her family were eventually sent back to Canada, the other families stationed in Cuba weren't made aware that they had left. "Everything was very opaque," she said. "It was taboo to even mention it." The Current requested a comment from Foreign Affairs Minister Chrystia Freeland. She said she is not commenting on the specifics of the case. On Wednesday, Freeland told reporters she had met with some of the diplomats and their families, and said "their health and safety absolutely needs to be a priority." With files from CBC News. Produced by Julie Crysler and Ines Colabrese.